Prices updated for the 2018 Season! 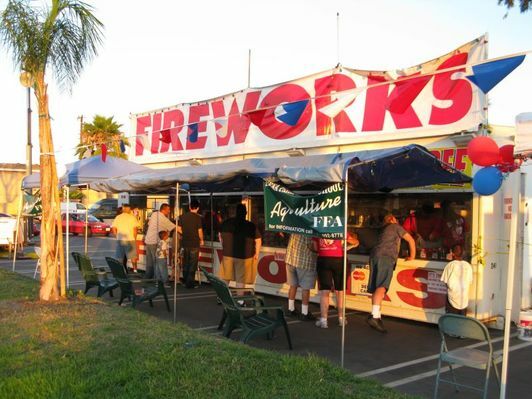 Why you should buy your fireworks from our stand?? We have a very efficient system to quickly take your order and process it. We have people outside the booth who can write up your order to speed up the process. If you have questions, We have knowledgeable sales people who can help you decide what to get for a great show. All proceeds go directly towards helping the kids. and July 4th 10:00AM to 9:00PM! Items in Gr﻿een are Buy 1 Get 1 FREE! Request a Coupon to use at our stand! $20 off a purchase of $100 or more. In order for us to process your coupon, you must request a coupon from TNT, and it must have the single redemption bar-code visible - so we can scan it. (Do not trim it off). Limit one coupon per household - Each coupon can only be used once.